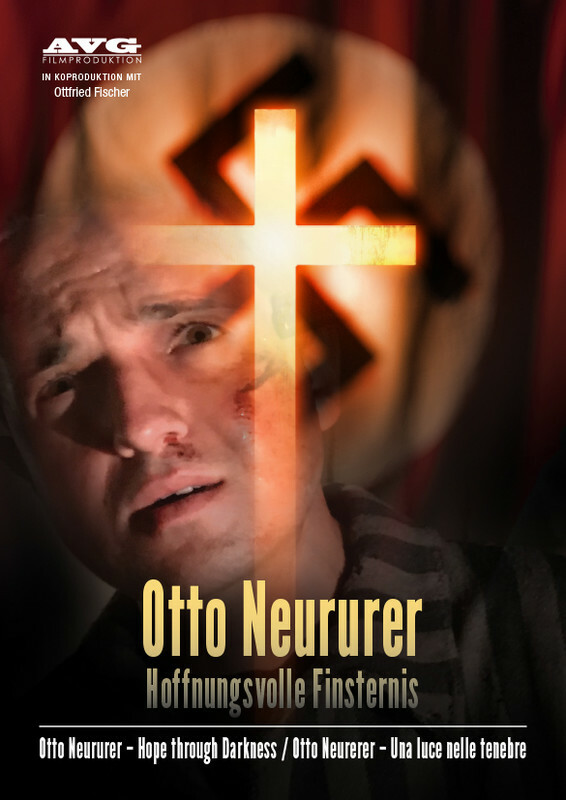 Catholic priest Otto Neururer was murdered by the Nazis in Buchenwald concentration camp in May 1940 and beatified by Pope Johannes Paul II in 1996. Decades later Heinz Fitz, an ageing actor, goes in search of the traces left behind by the blessed priest, together with juvenile delinquent Sofia and Fr. Anton.